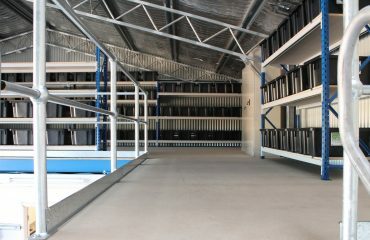 This project involved supply, delivery and installation of 24 bays of Schaefer I600 pallet racking. 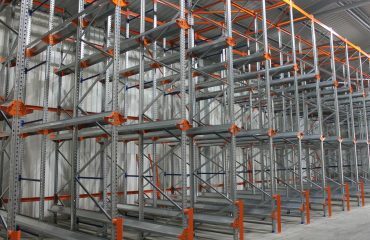 Our experienced installation team ensured the installation of the racking was completed as per requirements of AS4084-2012. Storeplan upholds it’s ‘Get It Right’ guarantee once again. 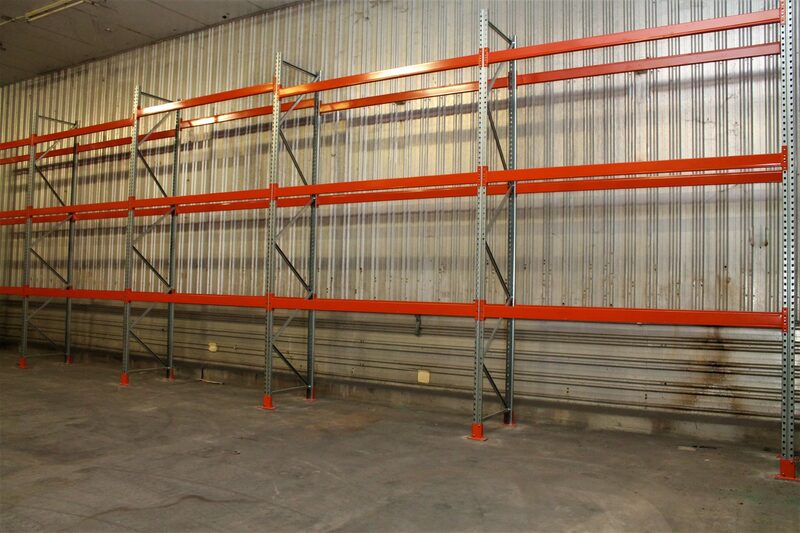 The installation multiple bays of Schaefer pallet racking transformed an empty warehouse with limited storage, into a functional area with multiple storage spaces. 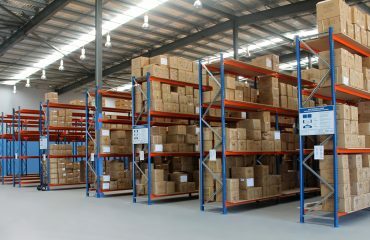 While the warehouse area was initially incorrectly measured, Storeplan was able to rectify this effectively by working closely with the clients team. The needed changes were made without any additional costs or annoyance to the client. 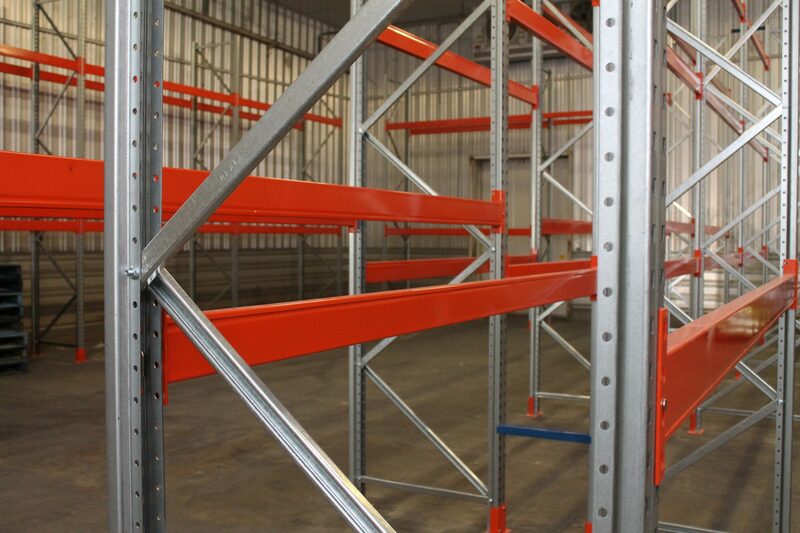 See below image – By removing one section of the racking we were able to allow the forklift to access the additional section of pallet racking.